Whether you're graduating yourself this spring (congrats!) or just know someone who is, finding the perfectly sentimental keepsake can be a challenge. You want something grown up & memorable, but maybe you aren't looking to break the bank? I know I'm not. 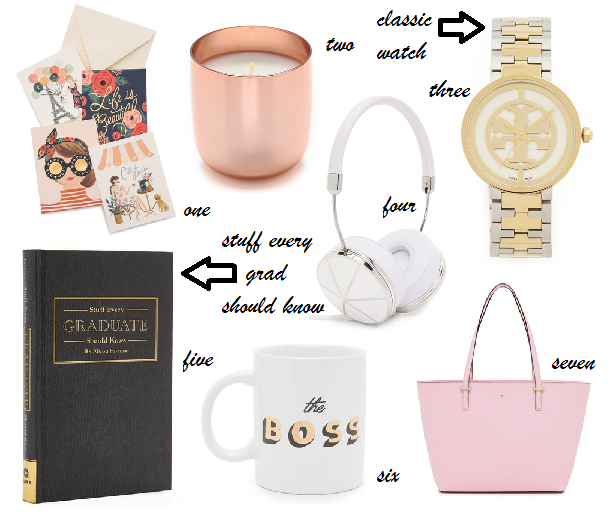 When I came across A-List Greek, I knew their custom jewelry would turn into the perfect gifts for the graduate in your life. A-List Greek is a jewelry collection site specifically catering to sorority women. They have a number of necklaces, bracelets and rings customized to include your sorority name or letters. They also have such cute big sister/little sister sets and recently launched some graduation specific pieces. What a great way for your graduate to remember such a special day! A-List Greek was kind enough to provide Michelle's Paige readers with a coupon code for 10% off your purchase + free shipping! Just use code MICHELLESPAIGE at checkout! Before you go, A-List Greek & I have teamed up to give away a customized bar necklace to one lucky winner! Enter using Rafflecopter below for your chance to win! Winner will be announced 5/12. Good Luck! Loving this dress! The top detail is so good. Sounds like a cool website for gifts! It's amazing - they have such a huge selection of gifts. This is definitely a Tobi dress that I should have bought! I have a very similar one, but I adore the added lace part. That dress is perfect for showcasing that necklace. Sometimes I find that the delicate necklaces get lost when they are just on my skin, but you solved that problem!! And the dress---breathtaking. I especially love the hemline! Yes - this one was perfect for jewelry since the lace didn't start until the chest area. What a stunning dress! The sheer neckline + lace details are just beautiful! That crochet dress is simply breathtaking! It's a summer must-have!! I like the little lace dress on you, such nice fabric. Good luck! I will be sure to stop by your blog & check it out! Love the gorgeous details of this LWD! You look beautiful Michelle! What a beautiful dress! It’s picture perfect! This dress is beautiful and looks stunning on you!! I've never heard of A-List Greek, but I absolutely love their pieces, they are definitely perfect gifts! Thank you so much for sharing and have a wonderful day!! They are fabulous! The pieces are such nice quality as well! This outfit is just so sweet!! Love it! Oh, how beautiful! I love the delicate and feminine textures on your dress. Beautiful LWD and I like customization in gifts, makes it more personal and memorable. That is the most beautiful white dress. The oversized floral eyelet lace on it is stunning and the price is a steal. I must order it. I love the dainty jewelry too. Too bad I missed the giveaway. I want to order a bar necklace with my daughter's name. By the way, what size do you wear in this dress? It is sort of a trapeze shape, right? How does it run? Please, please let me know! Thanks so much. I am wearing a size small in these photos. It ran a little bit big on me, but I think that's just because I lack curves :) If you shop Tobi for the first time, you get 50% off! Make sure to take advantage!